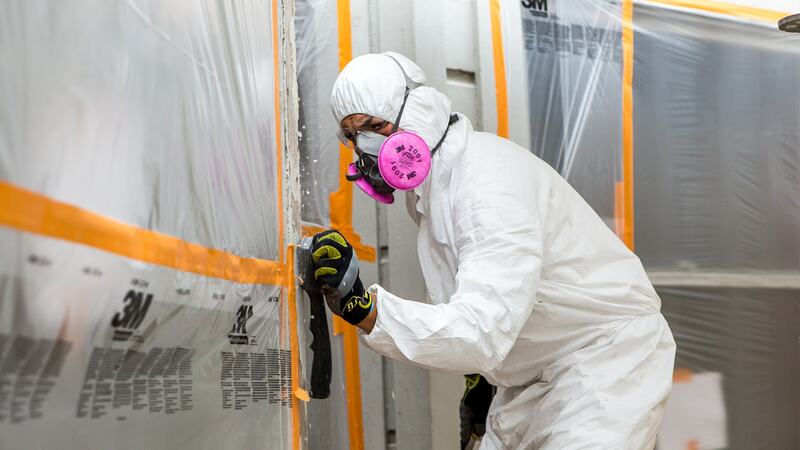 With 12 years of lead renovation services, we have built a solid reputation for adhering to Cal-OSHA and EPA construction safety requirements. Requirements for training include but are not limited to Cal Osha’s Lead in Construction Standard CCR 8, §1532.1 paragraph (e) section refresher courses for employee safety as well as the RRP Rule from the Environmental Protection Agency (EPA). 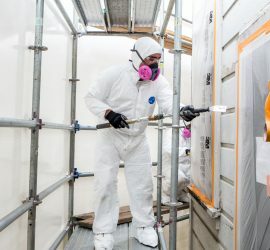 At McLaughlin Painting we believe in not just having our company certified in the requirements but also have our Project Managers, Carpenters and Lead Painters certified to ensure all levels of staff are on the same page for safety requirements in regards to both public safety as well as employee safety. 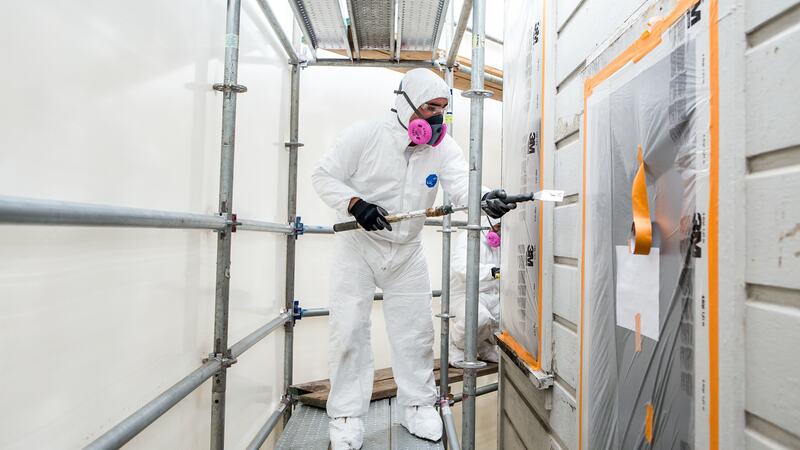 McLaughlin Painting performs a series of checks for compliance which include by are not limited to: SSSPs, daily equipment checklists, periodic site checks from Project Managers as well as periodic air monitoring for air exposure levels. Our Site-Specific Safety Plan (SSSP) detail trigger tasks as well as addressing Pedestrian Safety, Tenant Safety and Painter/Carpenter Safety. 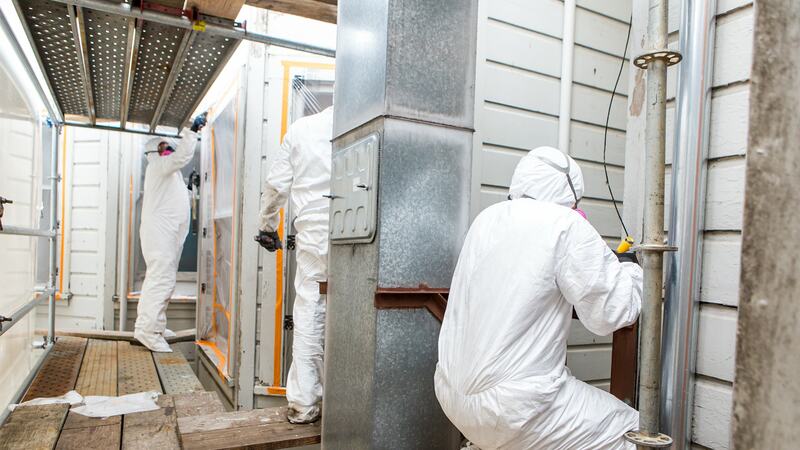 HEPA equipment used on lead projects are all EPA lead approved.